A story as epic as the Welsh emigration to Patagonia requires an epic retelling, and in this, NTW has succeeded. Using English, Cymraeg, and Español to tell the story of the settlers from the Mimosa to the present day through dance, song, poetry and film, 150 is a vast multimedia exploration of home, hiraeth and hinterlands which fills the Royal Opera House warehouse in Aberdare to the rafters on an imaginatively grand scale. The suspension of disbelief is disregarded at times as the narrators read from iPads while barely looking up. This can leave the impression of 150 being an interactive museum experience more than a gritty saga of the courageous yet somewhat naïve attempt to set up a colony of Welsh language and culture on the other side of the world. But despite this breaking of kayfabe, the production reminds us of our emotional connection with Y Wladfa in a timely memorial. 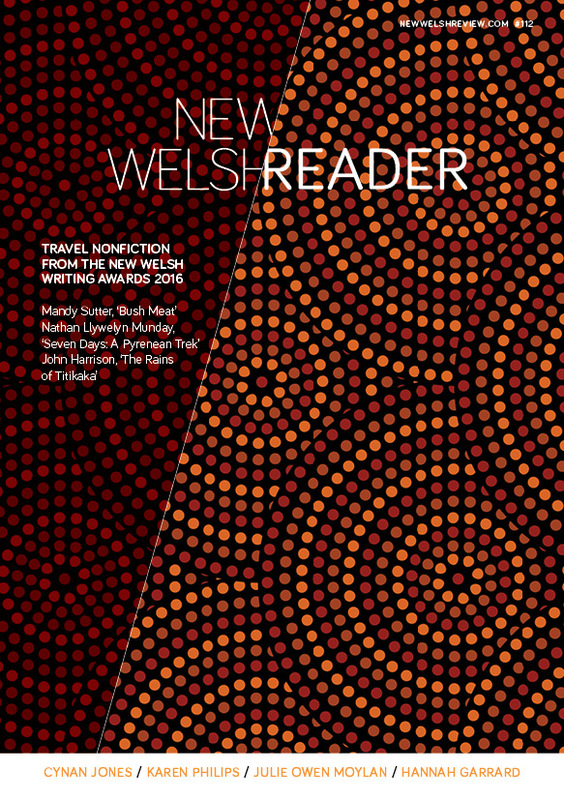 João Morais writes for New Welsh Review, recently completed a PhD in Creative Writing at Cardiff University and in 2013 won the Terry Hetherington Award for young writers. We published two comic narrative poems of his online in recent years, Oedipus Rex and Not OK, Cupid, as well as an extract from his novel, ‘The Anatomy of a Beating’, in NWR 100.